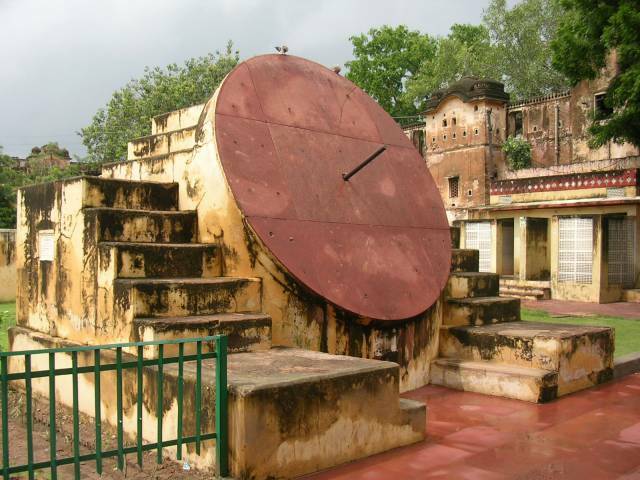 This photo is Rashi Valaya Yantra. 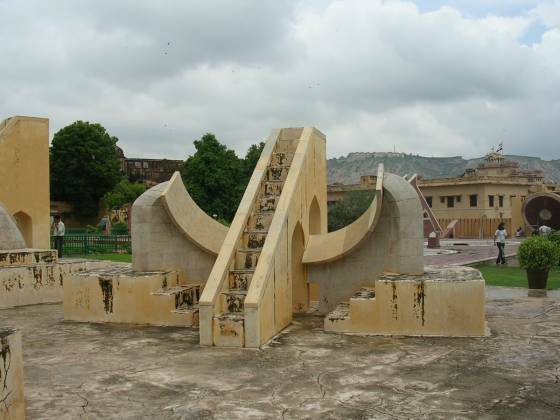 Map of Jantar Mantar, Jaipur. 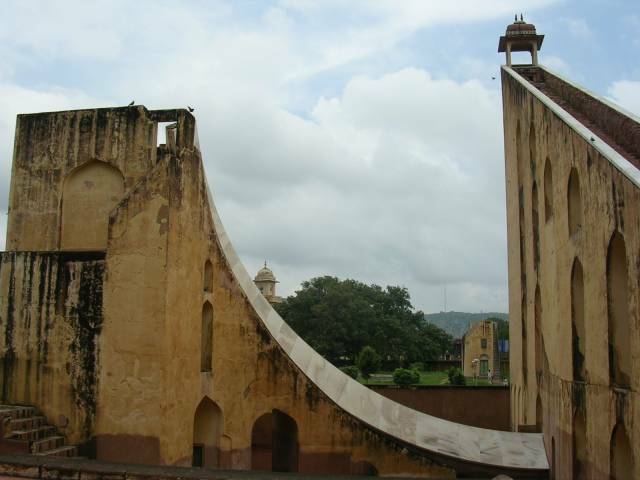 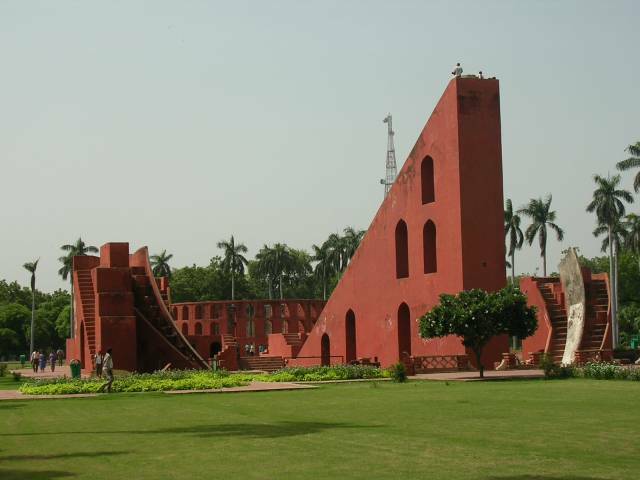 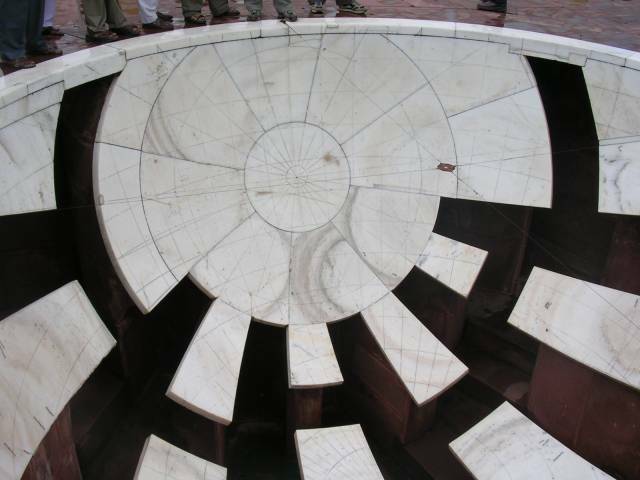 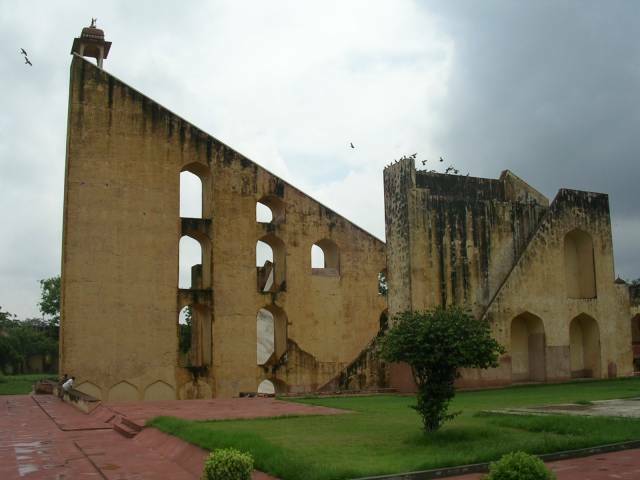 The place of an orange balloon icon at the center is Jantar Mantar (Collection of architectural astronomical instruments).